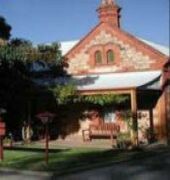 Tucked away in a quiet street in cosmopolitan North Adelaide, Chapel Cottage is ideal for short or long-term stays, business or fun. Lies within easy walking distance of the food, fun and night life of O'Connell Street. 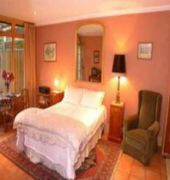 Chapel Cottage is beautifully furnished with antiques. All of this makes Chapel Cottage an ideal place for anyone to stay, relax and enjoy while on holiday.